Save £100pp on our wine region cycling tours this spring | Find out more here. To celebrate a brand new year, we have put together some of the best places you should travel in 2019. 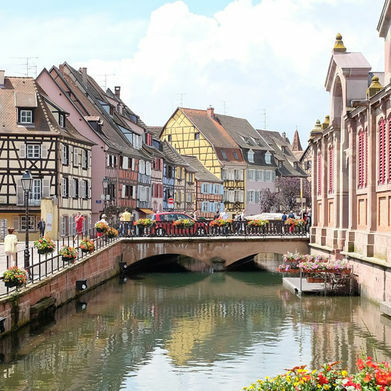 Our Cycling for Softies experts have been travelling to the most luxurious and beautiful places in France and Italy to create holidays that really allow you to meander around on a bicycle whilst soaking up all the best parts of a destination. Cycling for softies isn’t about clocking up the miles, it’s about the time in between and whether it’s cycling through the beautiful lavender fields of Provence, relaxing in vineyards in some of the most renowned wine regions in the world or strolling along the St Francis Way in Tuscany; you can take it easy with the luxury of knowing everything’s been taken care of. 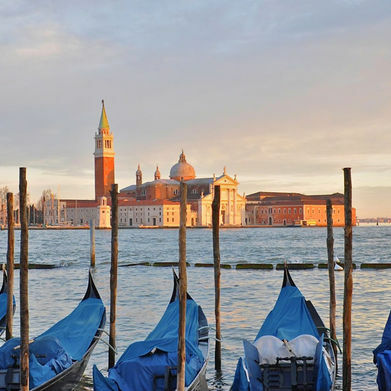 Starry nights, exquisite Mediterranean Cuisine and quaint towns steeped in history await you. Provence is one the most beautiful regions in France. Breathe in the smell of wildflowers, stare at the amazing landscapes of red cliffs, evergreen forests and lush lavender fields. Gorge on a unique blend of Mediterranean and French cuisine and compliment your meals with glasses of local dry rose. 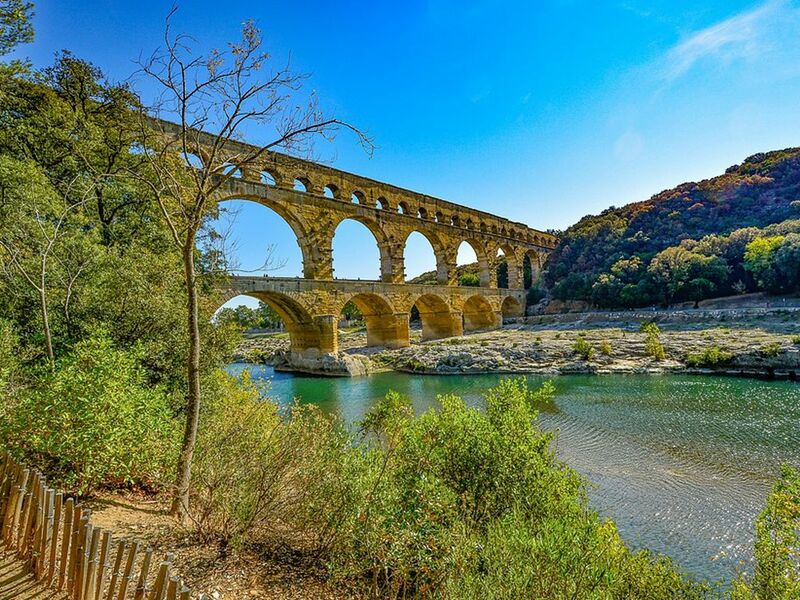 Cycle through scenic vineyards; spot flamingos in the Camargue Nature reserve and soak up the atmosphere in the serene town of Arles. Cycle deep into fairy-tale France, stopping off to explore gothic castles and ancient villages along the serene, winding river. 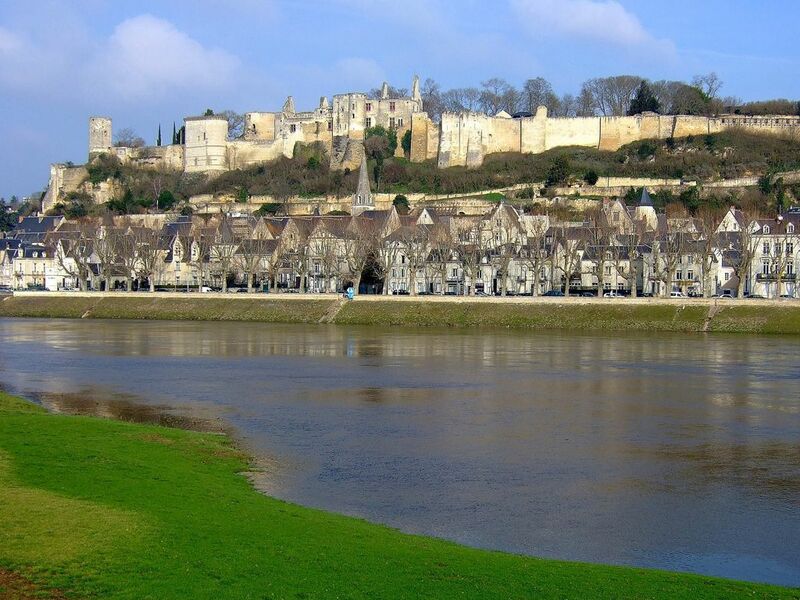 Explore the beautiful, medieval town of Chinon, set on the banks of the majestic Vienne river where you can marvel at the 12th century iconic Chateau de Chinon, the once residence of Richard the Lionheart. Cycle along the meandering Vienne and discover breath-taking Chateau’s and once-royal homes; weave through rustic quaint towns with sun-speckled vineyards deep within the French Winelands. 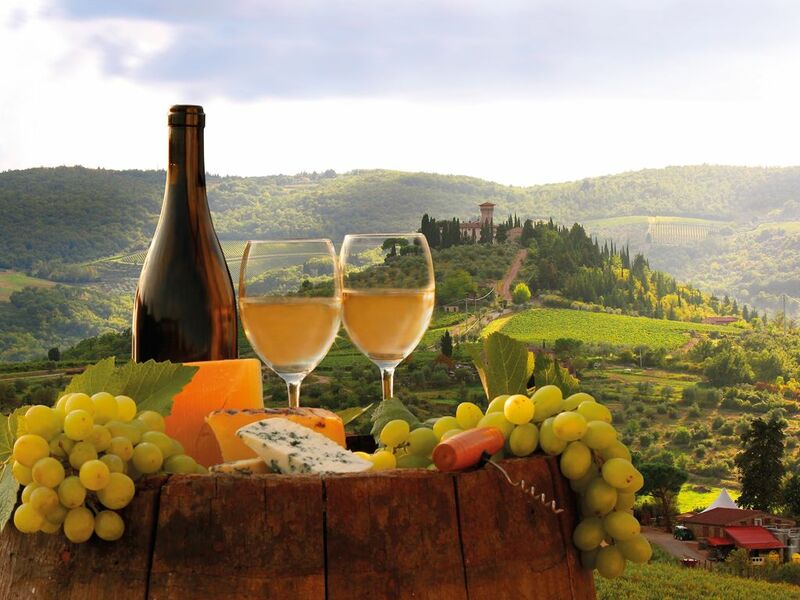 Tuscany is a home of historically rich culture, fantastically famous cuisine and revered wines. Tuscany is an area with seven UNESCO World Heritage Sites, and for good reason. Grab an e-bike and cycle through the gentle rolling hills of the Orcia valley teeming with vivid greens and soft yellows, meandering between quaint little villages surrounded by olive trees and vineyards. Enjoy dining at charming restaurants serving freshly made pasta and fresh local wine. At the heart of the region is Florence with its impressive cathedral, cobbled streets and some of the world’s best gelato, we recommend staying a few extra nights to really soak up this amazing city. 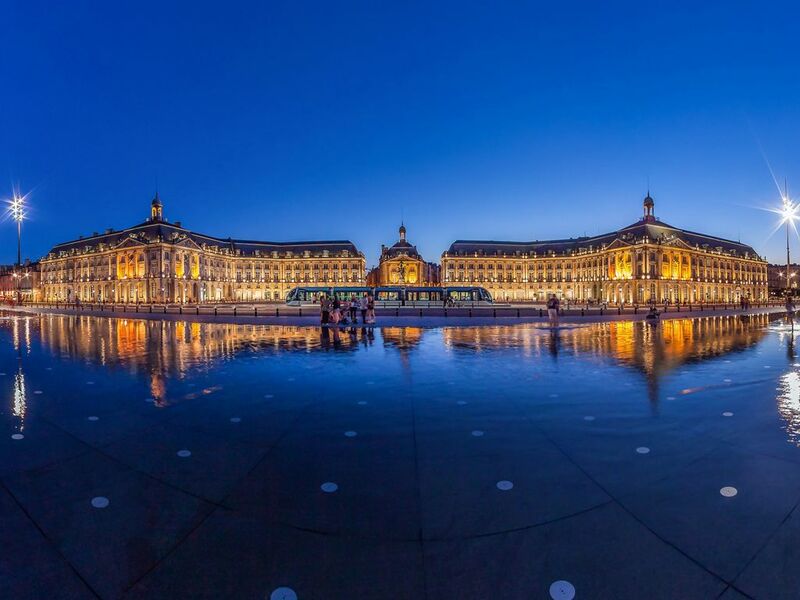 Bordeaux boasts not only the world’s largest UNESCO World Heritage Site but it is also perhaps France’s most famous wine region. Wine tasting is a way of life here and you should enjoy your favourite wines with complimentary regional dishes such as beef bourguignon, coq au vin and roasted veal. 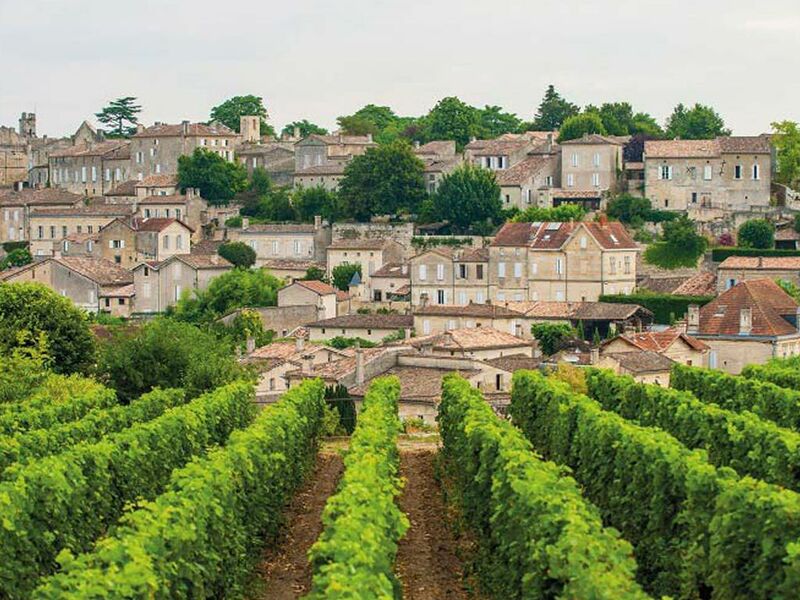 Explore the wonderful city of Bordeaux or cruise from village to village; we recommend visiting a wine capital, Saint-Emilion and sampling fresh oysters in Arcachon. Britain's original ski travel agency and tailor-made ski tour operator, Ski Solutions has been arranging ski holidays for over 30 years across Europe and North America. The Ski Solutions team are all skiing experts, and their knowledge and passion for the mountains will ensure you experience a truly memorable ski holiday. Cycling for Softies is brought to you by the Active Travel Group, specialising in tailor-made human powered holidays across the globe. Sign up for our newsletter to receive exclusive offers, expert advice and insider access to all the latest cycling holiday news.